​A short dance film directed by Maria Svensson and Mark Mc Loughlin. 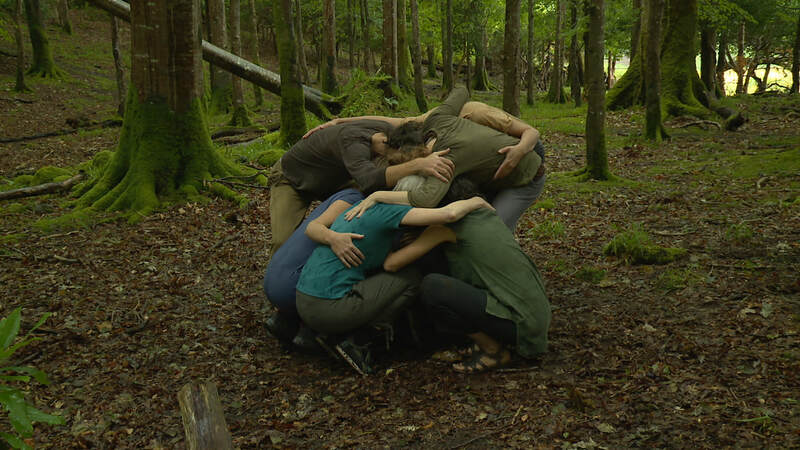 Made together with dancers Siobhán Ní Dhuinnín, Isabella Oberländer, Áine Moynihan, Nicholas McLachlan, Silke Michels, Siobhán De Paor, Diarmuid Lyng, Mary Lynch & Maggie Breen. I once was an elephant amongst others like me. I was known, embraced and sheltered. Then one day I found myself in a human body with strange feelings of fear and loss. And so my longing to belong began. "All the possibilities that sleep in the clay of your heart; it knows your eternal potential, and it will not rest until it is awakened." Made possible thanks to Ealaíne na Gaeltachta and the Dancer in Residence Scheme funded by the Arts Council, Kerry County Council and An Lab.